The Best Precision Instrument In The World! 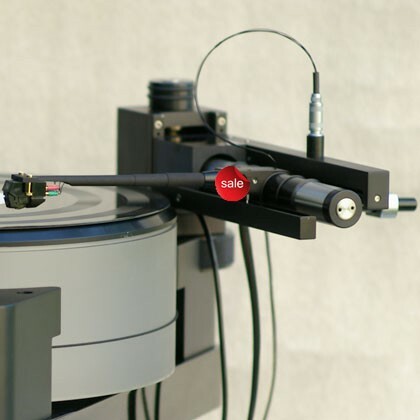 The Airtangent 2002MKII is the result of over 20 years of research to build the ultimate tonearm for record players. 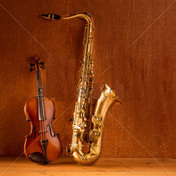 It is the most advanced arm ever for recapturing the sound and soul of the music. 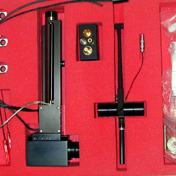 The Airtangent 2002MKII tonearm disappears from the audio reproducing chain, allowing the cartridges to speak with an uncolored voice, from the bottom octave to the uppermost one. Made by Leif Häggmark, in Sweden. Combines superior hand craftsmanship, exotic materials selected for their sonic performance and ultra high precision machining. 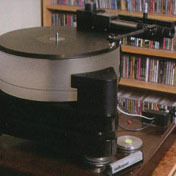 The ideal tonearm would allow the cartridge to maintain the same angular relationship with the record groove as the record-cutting stylus had with that groove. 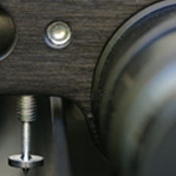 LP cutting lathes are all linear-tracking; the cutting head moves in a straight line across the lacquer master. 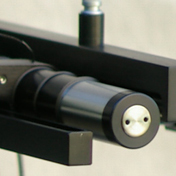 The Airtangent 2002 is a linear-tracking air-bearing tonearm. The air hose connects to the main housing and not directly to the arm wand so there are not any dragging forces. Other linear arms have the hose connected directly to the arm wand so they behave like a dog dragged by its tail. Certainly this is not the case with Airtangent 2002! Silent low pressure pump. It provides only the required air. No high pressure turbulance ( you never know what's enough until you know what's too much... ). No high pressure noise. No oil compressors to contaminate the air bearing mechanism. No smell. 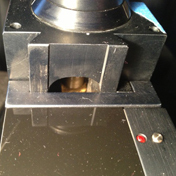 Foolproof electronically operated cueing bar for lowering and raising the cartridge. 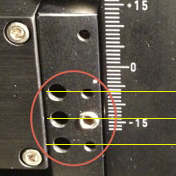 Precise and easy adjustment of VTA, arm length and azimuth. Easy to install, easy to adjust, easy to operate, easy to maintain. Since it is the best tonearm brand the last 26 years! In the audio second hand market. Airtangent is not an arm for everyone. Because of it's limited production, there is very little chance to be seen in high end shows or reviewed by audio press. Airtangent is for those who appreciate high standards and quality and they do love music. Compared to today's high end prices. It only has to be Airtangent. Just that! Linear arms evolved through 70's, 80's and 90's with Rabco, Goldmund, Souther, Eminent Technology, Airtangent and Versa Dynamics. Most audiophiles considered the Airtangent to be the king and the standard everything was compared against. Other linear arms during or after this era were simply imitations of the above list. 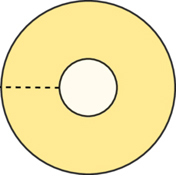 Regarding present linear arms, it is very hard for their designers to re-invert the circle... so long live the king!